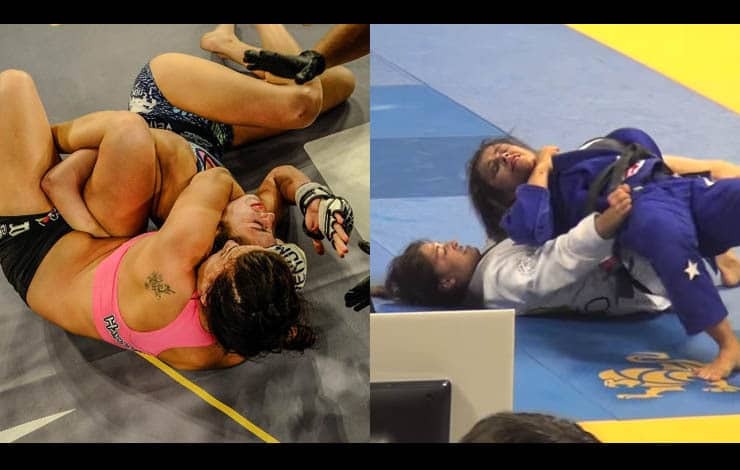 The Chokopalata ( a name coined by the BJJ community) has become a signature move of Mackenzie Dern. She defeated Michelle Nicolini with it at the 2016 worlds and she won her latest MMA fight with it. 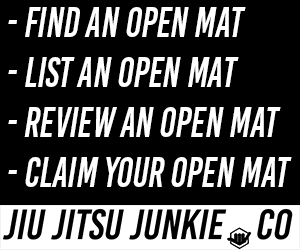 Now, thanks to Gracie Mag, she shares it with the world, so you can become proficient in this deadly move.